This year is flying by at a tremendous rate of knots! It’s the end of November & Christmas is only a whisker away! 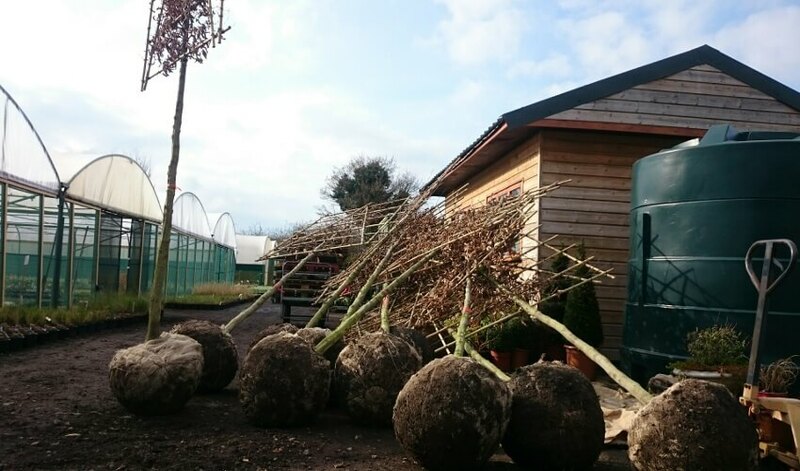 Whilst gardeners are putting their gardens to bed for the Winter, designers & landscapers go up a gear. 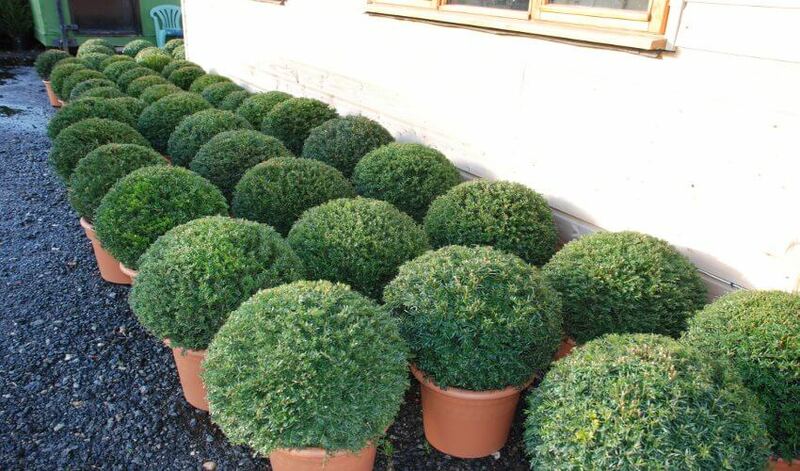 Autumn/early Winter is the best time to plant trees, hedging and shrubs, especially bare root & rootball material. The ground is still warm, encouraging root growth and there’s moisture in the soil. Come Spring, the plants will be established and be ready to flourish for the coming year! 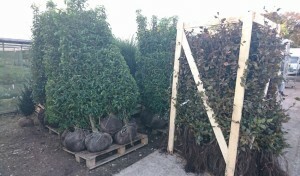 We’ve been busy supplying our customers with some lovely hedging, trees (including pleached & espalier) and big shrubs. As well as our own stock we have a wide network of suppliers meaning we can offer the ‘one stop’. Why not try us for a quote! 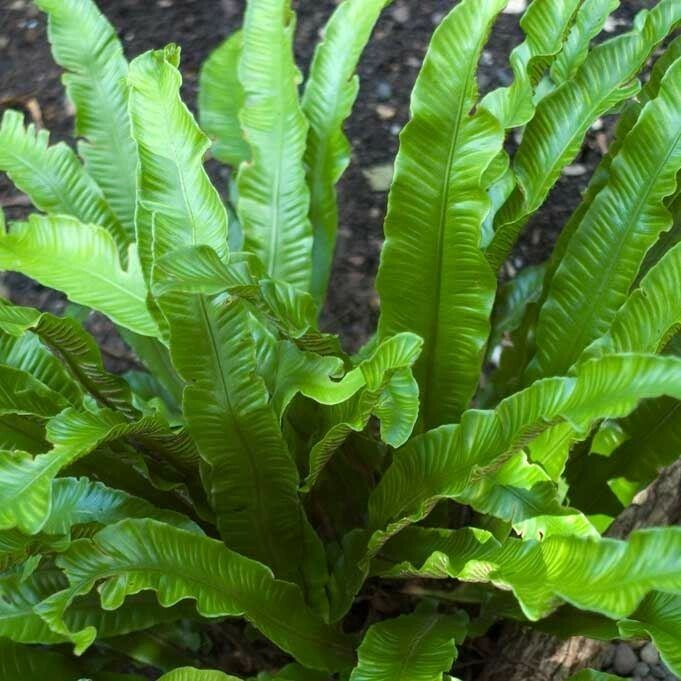 Plant now for best results! 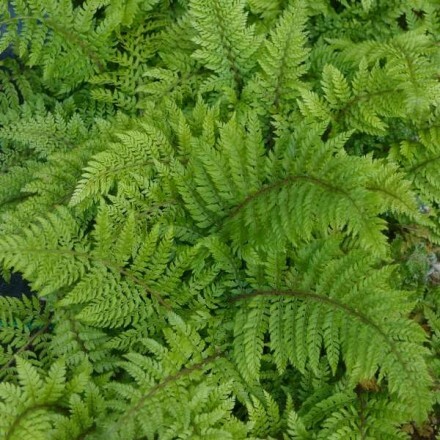 We have been busily potting up the last few months and the nursery is now brimming with lots of fresh new perennials, grasses and ferns. 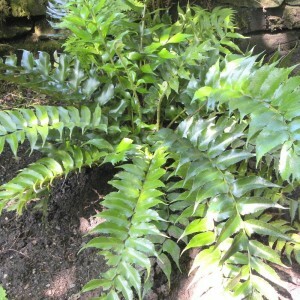 As well as firm garden favourites, we also have plenty of brand new plants to choose from. 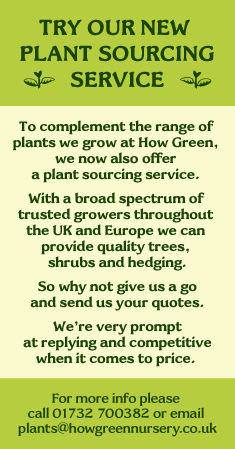 To complement what we grow ourselves, we also offer a plant sourcing service. We have a broad spectrum of growers throughout the UK and Europe we can rely on to offer you trees (including pleached), shrubs of all shapes and sizes, hedging and for the next few weeks, loose bulbs. So why not give us a go and send us your quotes. We’re very prompt at replying and competitive when it comes to price. All that’s left to say is, ‘Happy planting’! The Wonderful World of Plants! How Green head to the biggest horticultural show in the world! 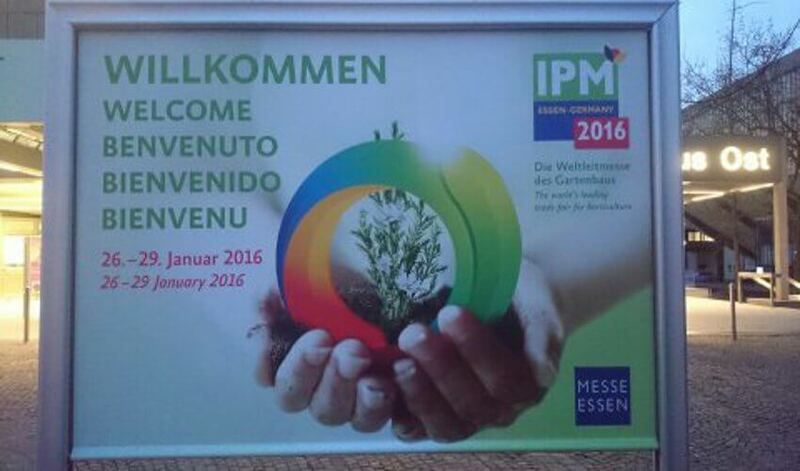 Last week we flew out to Essen in Germany to IPM, over 1600 trade stands of plant heaven! Our second year in a visiting capacity, we use the opportunity to look out for new plants and to source material for clients. We specialise in growing herbaceous perennials, but our garden designer customers are looking for the whole package. 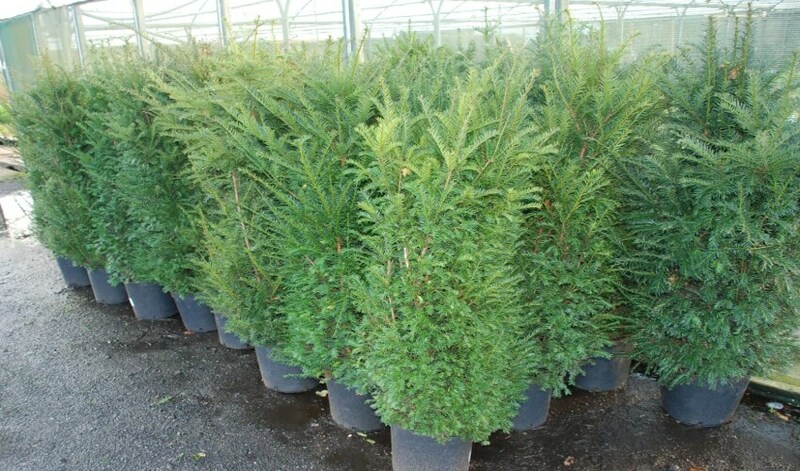 We have a wide networking chain of contacts now and can supply trees and shrubs in all shapes and sizes. 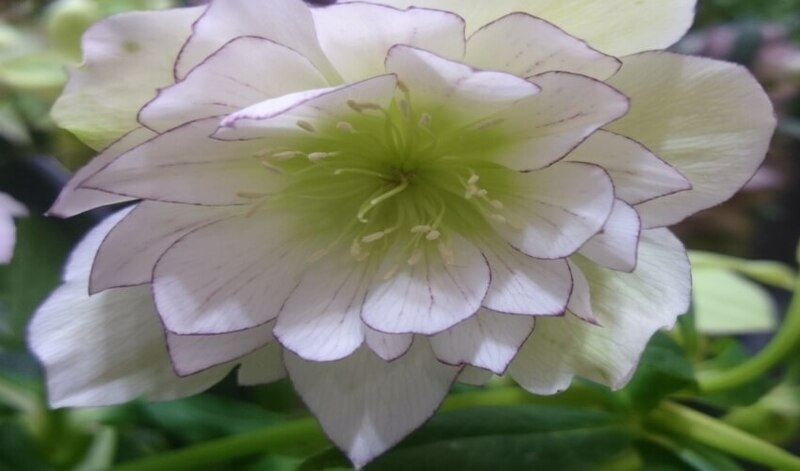 IPM is a fantastic way of finding new suppliers and can actually see the plants they have on offer. 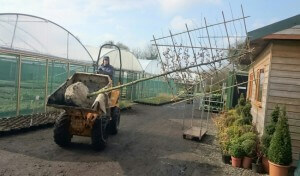 Three exhausting days later and we’ve found some great new growers with a range of wonderful new plants! 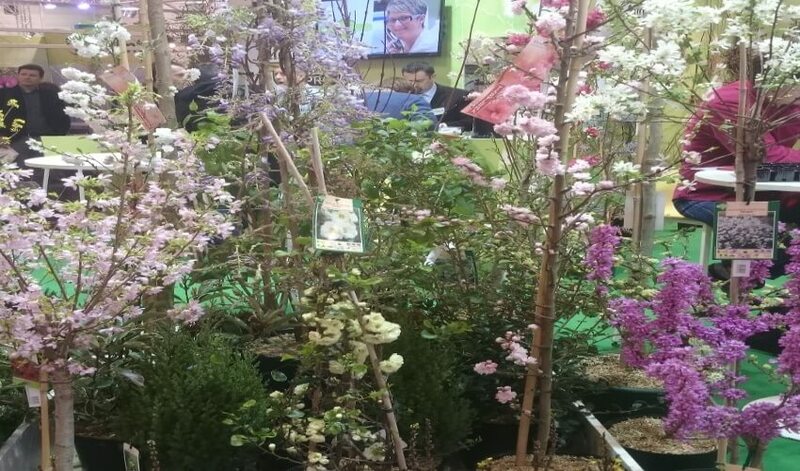 Hydrangea’s, Camellia’s and Magnolia’s amongst the standout offerings from the 49 countries exhibiting! Growers from as far afield as Taiwan, China & Sri Lanka shows the world is a very small place nowadays! Going forward into 2016, why not give us a shout in regards to all your plant needs – we will speedily respond to your quotes! Another String to our Bow! 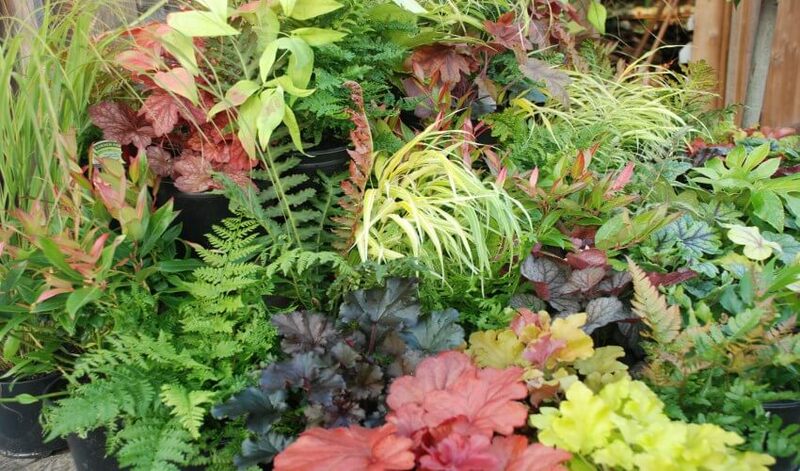 Here at How Green, we pride ourselves on the fact we can supply nearly 4000 different perennials, alpines, herbs and annuals. However, we are always striving to add new lines to our range that we feel would benefit our customers. Having recently visited many horticultural trade shows, we have met some wonderful growers, not only in the UK, but from all round Europe. 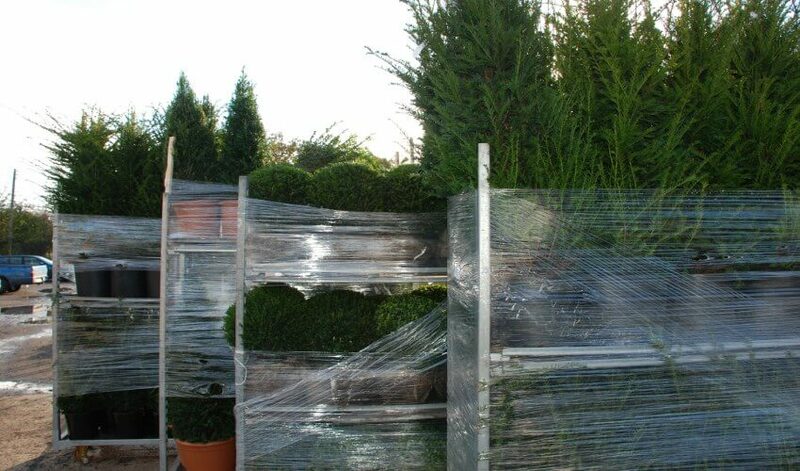 One grower in particular stood out from the rest and specialises in Box (Buxus) and Yew (Taxus baccata). 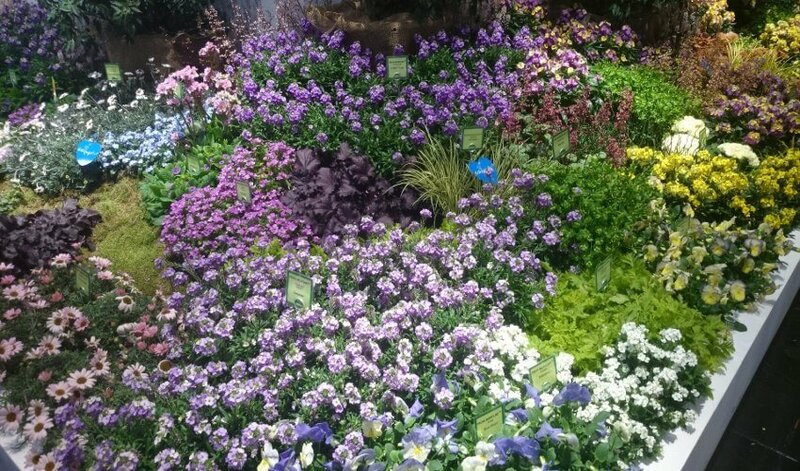 The quality of the plants on their stand stood head and shoulders above many other growers. Clean, healthy plants in a range of sizes and shapes and a great price tag to boot! 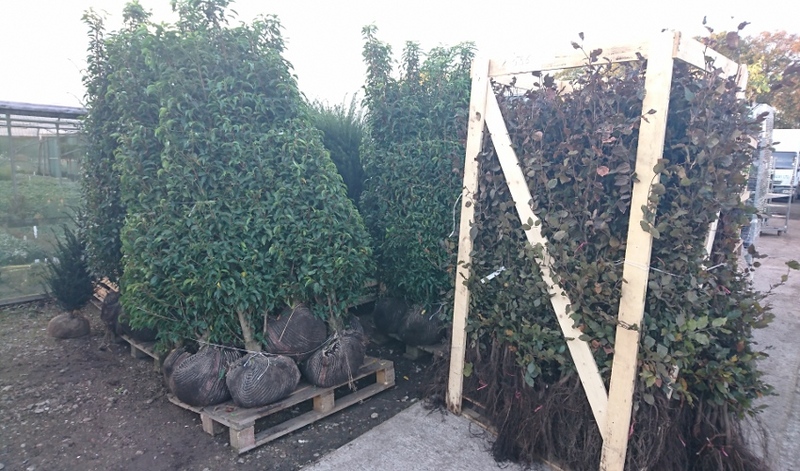 We are pleased to announce we can now source containerised, root balled and bare root hedging and shaped topiary. 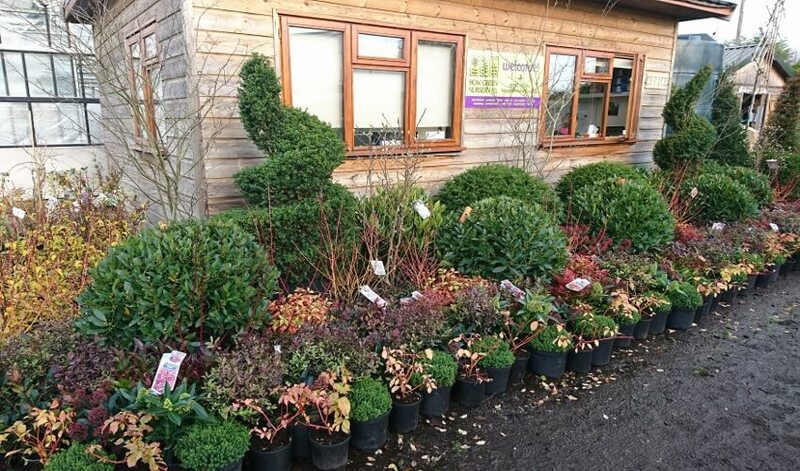 We have a limited range in stock here at the nursery, but please let us know of your requirements and we can give you a very competitive quote. 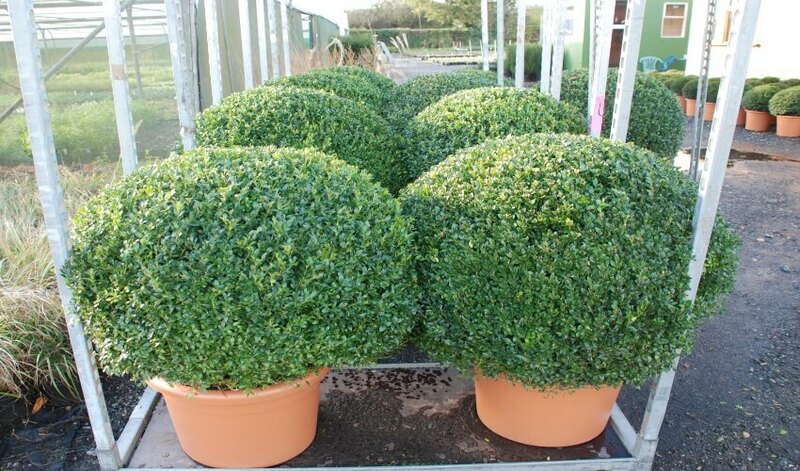 The Taxus balls and pyramids are of particular interest to those that are worried about the problems of Buxus blight and are only marginally dearer than the Box.